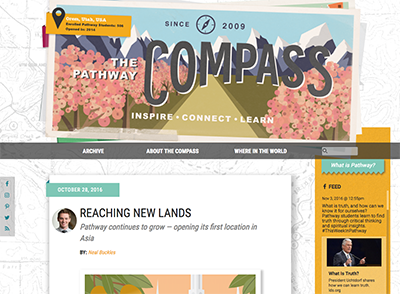 BYU-Pathway Worldwide’s 2018 Annual Report is now available. The report covers the organization’s growth, key milestones of 2018, and strategic priorities that will guide the organization’s efforts during the upcoming year. 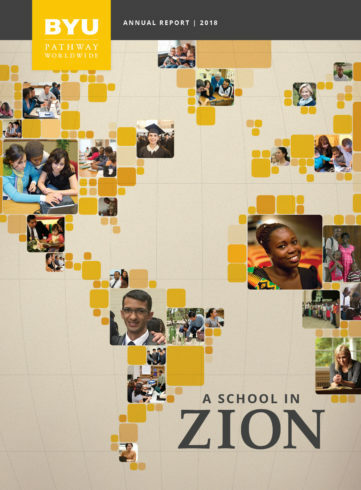 “We are working diligently to build a school in Zion and for Zion by expanding access to education for students throughout the world, strengthening students spiritually, and increasing employability,” said Clark G. Gilbert, president of BYU-Pathway Worldwide. Facts and Statistics: Program enrollment data for both PathwayConnect and online degree-seeking students. Strategic Priorities: A summary of BYU-Pathway’s key objectives to guide and direct the organization’s efforts during 2019. Key Milestones: A summary of the major accomplishments and defining moments for the organization over the course of 2018, including the announcement of new monthly devotionals and the establishment of a new headquarters in Salt Lake City, Utah. 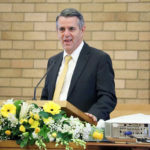 Feature Articles: Articles featuring key projects and events, including a message from President Gilbert, a summary of a special broadcast with Elder Jeffrey R. Holland, a new mentoring program, PathwayConnect curriculum changes, the new degree structure, and more. A PDF copy of the report is also available for download. 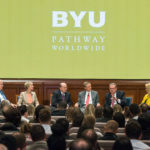 BYU-Pathway Worldwide is an organization of The Church of Jesus Christ of Latter-day Saints’ Church Educational System (CES) and is tasked with overseeing all online higher education within the Church. 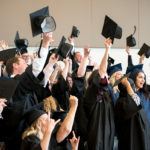 Its primary programs include PathwayConnect and online certificate and degrees offered in partnership with BYU-Idaho. More than 41,000 students are participating in more than 500 locations around the world.